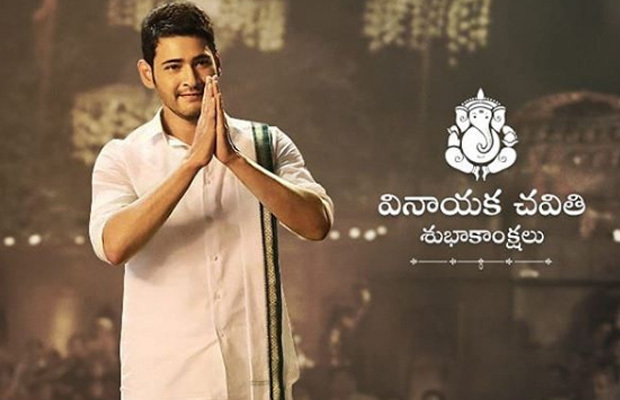 Many South celebs, including Mahesh Babu, Kajal Aggarwal and Raai Laxmi took to Twitter to wish their fans Happy Ganesh Chaturthi. Ganesh Chaturthi, also known as Vinayak Chaturthi, is finally here. The country is all set for long 10 days celebrations as they welcome Ganpati Bappa amid dhol-tasha and music. This year, India celebrates Ganesh Chaturthi 2018 on September 13. Ganpati idols are being welcomed at houses and pandals with great fervour and joy. From commoners to celebrities, all are celebrating the auspicious festival. Many South celebs, including Mahesh Babu, Kajal Aggarwal and Raai Laxmi took to Twitter to share wishes to their fans. Here’s wishing everyone Happy Ganesh Chaturthi!